Teresa Cinelli is a Manager of Perr&Knight’s Statistical Reporting & Data Services practice area. Teresa manages the Fort Worth, TX office and serves as the daily client contact and subject matter expert for her statistical reporting clients. Well versed in both workers’ compensation and non-workers’ compensation products, Teresa’s expertise also extends to both commercial and personal lines of business. Teresa manages large volumes of statistical data, performs data mapping and migration, data gap analysis, updates clients on regulatory reporting requirements, and provides recommendations for statistical coding to client data systems. Prior to joining the team in 2013, Teresa worked at State National Insurance Companies leading up their Statistical & Regulatory Reporting area. 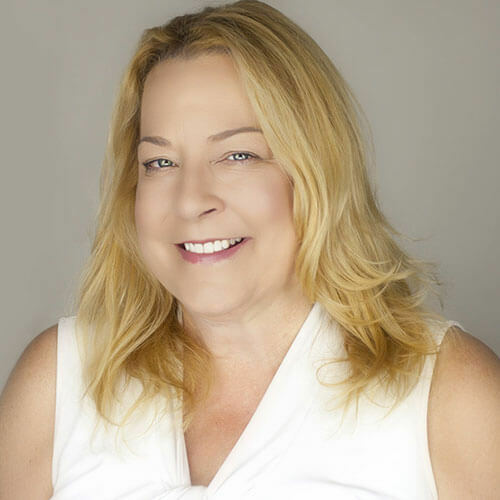 As a fronting company, Teresa managed the statistical reporting efforts for a long list of clients including Ag Guaranty, AM Southwest, AmTrust, Berkley, Direct General, First Mercury, Hiscox, Ironshore, Meadowbrook, Plymouth, RCA, Tower, QBE First, Ullico, and USA, among others. She developed long term relationships with these carriers that she still enjoys today. Preceding State National, Teresa worked on the Accident & Health side as a Director of New Laws & Regulations for HealthMarkets where she was charged with ensuring regulatory compliance with all new applicable laws and promulgated regulations. This involved determining applicability of such laws and regulations to company products, understanding downstream effect of such laws to the Business Units, and overseeing new law implementation by centralizing the analyses, distribution of new requirements, and providing guidance and support to various business units. Her responsibilities also included closing the loop on compliance efforts through audit and corrective action plans. Teresa holds a Bachelor of Science in Business Management from the University of Phoenix. Teresa also obtained a Paralegal Certificate from the University of North Texas.